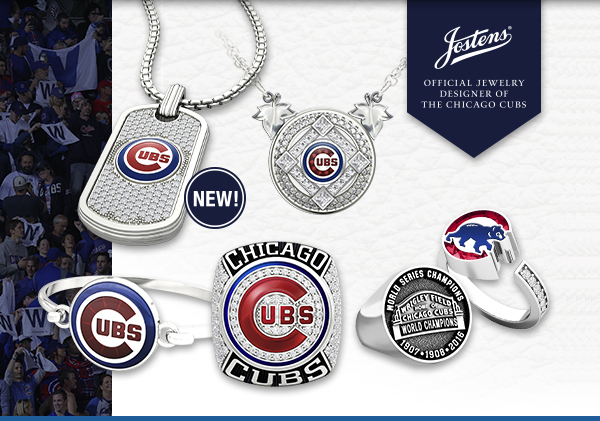 Celebrate the special magic of the Cubs with memorabilia both old and new. From the highs of the World Series to the traditions of a century, celebrate your team and make the memories live on forever. Shop the Official Fan Collection now. 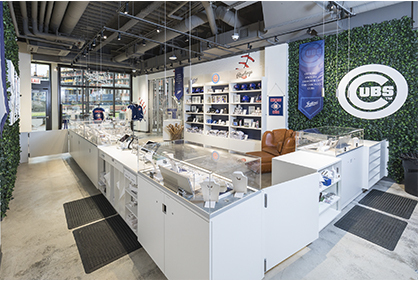 Experience the excitement of Wrigley Field at the Official Jostens jewelry store where you'll find the largest collection of fan memorabilia in baseball history! With new products added for the 2018 season there are more ways than ever to wear your Cubs pride. As Cubs fans, we are passionate about our team and you can join the fun in person at Wrigley Field.